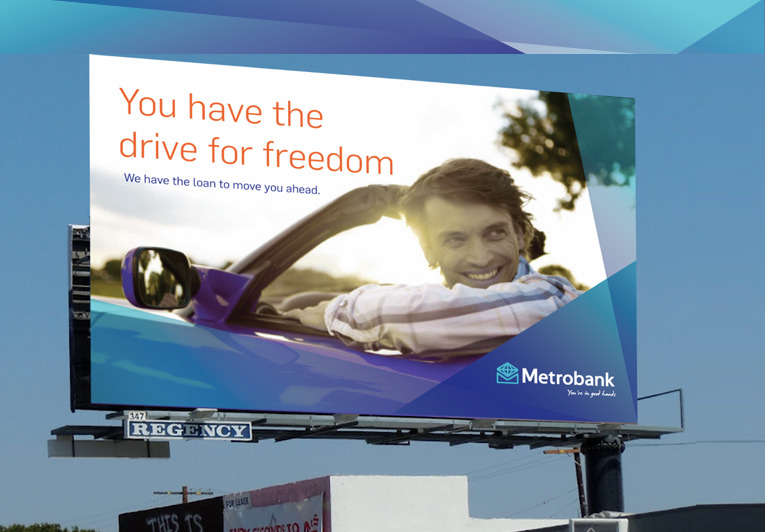 Metrobank is one of Asia's largest banks. It was however facing enormous pressures from local competition as well as an aging brand image. Through an intense market and internal research, followed by in-depth work sessions with the board and key management team, bold new brand strategy and positioning were crafted. We also refreshed the visual identity system, developed a new brand architecture, redesigned a new brand guidelines that included the new brand essence, brand tone of voice, new customer segmentation strategy, as well as the retail concept. We also helped the bank developed a new premier banking services targeting to the elite.